Whistleblowers often worry about retaliation and the loss of their job. Even those no longer working for the wrongdoer worry about possible damage to their career. We understand those concerns and assign a dedicated labor lawyer to assist our clients with these concerns. The federal False Claims Act provides important protections for whistleblowers. While still employed, whistleblowers are protected against retaliation including termination, demotion, or harassment. 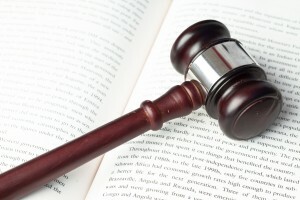 If necessary, we will file the appropriate claims or lawsuits necessary to protect our clients. Whistleblower claims that are being investigated by the government are confidential or “under seal.” Even if the defendant becomes aware of the investigation, the government must still keep your identity secret while the case is under seal. One of our duties is to protect your identity during the investigation.